Now that you've arrived, it is time for lair assignments. Headed by our expert staff, your counselors are not relegated to mere bed checks. They are your mentors, your instructors, and above all else, your adversaries. Trust them as you would trust each other. 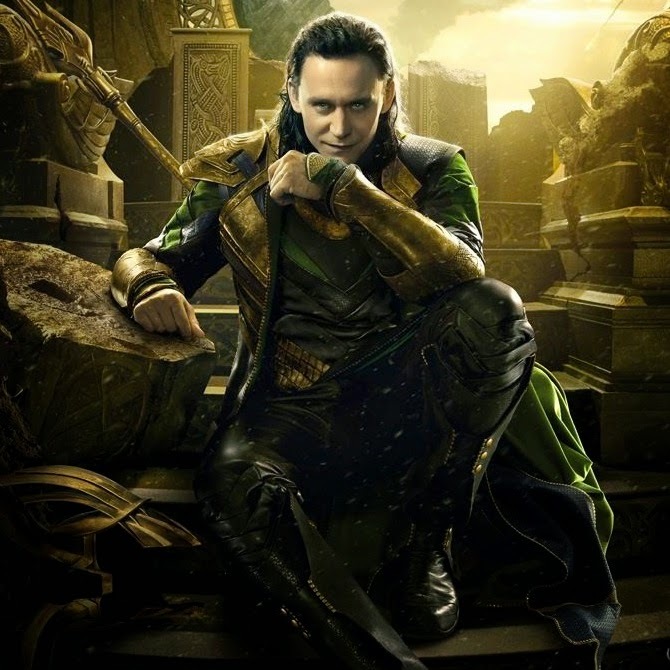 Experience the magnetic draw of Loki as well as observe strategies for intergalactic warfare, negotiation and familial discord. Most importantly, you will learn how to become more popular than your heroic counterpart. The palatial setting and enigmatic persona of your leader will make you the envy of other campers. Be prepared for retaliation at all times. For villains with a penchant for the supernatural, Castle Dracula affords ambiance, Renfields and Igors upon request, a fully stocked dungeon, frequent lightning storms, and for the budding Frankensteins a laboratory complete with spare parts and roof access. Learn the powers of hypnosis, flight, transforming into mist, shadows bats and wolves, and how to build your own undead army. Sparkles will not be tolerated. 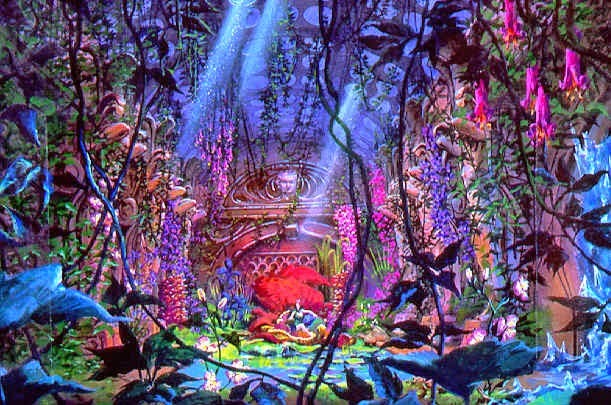 The lush accommodations in Ivy's cabin are the perfect for the botanically inclined li'l villains. PLEASE NOTE: we recommend campers with severe plant-based allergies chose other locations. Remember the motto, personal safety first! The campers that do stay with Ivy are in for a treat. The counselor specializes in home-grown neurotoxins and her award-winning class "Attractive Nuisance: How to use color to gain the attention of your mark" is always standing room only. We strive to be all-inclusive here at Camp Supervillain and that includes providing underwater accommodations for our aquatic campers. 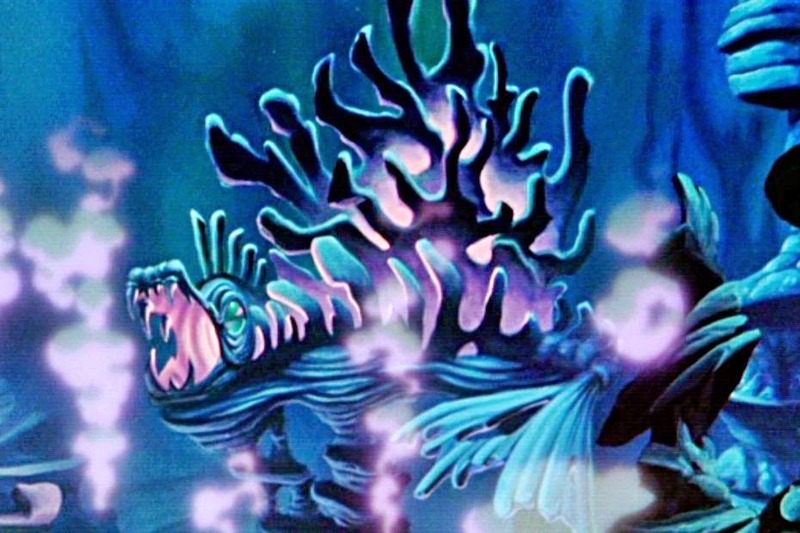 Ursula's grotto is not only spacious and equipped with eel servants, the Leviathan's skeleton has some of the most appealing/disturbing views around. Ursula will school her campers in contract negotiation and she specializes in body-positive counseling. Our evil little genius are fabulous just as they are. Besides, poor self-esteem backstories are so trite nowadays. 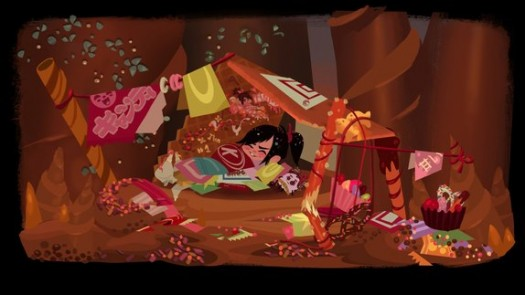 Vanellope's hideout is the most controversial cabin at camp. The appropriateness of including her amongst more well known villains has sparked many a heated debate among campers. While the child in question was eventually revealed to be a goody two-shoes princess, she was, for a time, the most hated glitch in all of Sugar Rush. Her presence threatened the very fabric of the land which is why think she's earned her spot. And, of course, IT'S MADE OF CANDY. While Vanellope will not be a counselor for obvious reasons, we've hired the next best thing as a junior counselor, her nemesis Taffyta Muttonfudge. Taffyta is an excellent example to young geniuses with her competitive style and backhanded measures. Her evasive driving maneuver class is not to be missed! Campers wanting a warm-weather experience this summer can choose to bunk in Dr. Evil's volcano, where the presence of flowing lava keeps temperatures at a balmy 110 degrees. All campers will suit up in comfortable gray jumpsuits, and Dr. Evil will teach the fundamentals of stocking an evil lair, including sturdy conference tables and office chairs, large display screens for better communication with world leaders, and sharks with laser beams on their heads. 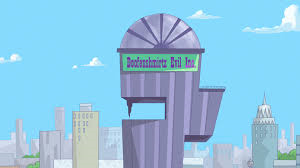 Campers who enjoy the finer things in an urban atmosphere will appreciate Dr. Doofenshmirtz's deluxe apartment in the sky. A gadget-lover's dream with a fully stocked lab, plentiful blueprints for creating evil-inators, robot servants, and a buffet spread. Beware of animals wearing fedoras, self-destruct buttons, and Dr. D's frequent flashbacks.